Most college students hit the beach or another party spot for spring break, but not 20-year-old Clearfield Business & Professional Women’s Club member Niki Chew. Chew, a Human Development and Family Studies (HDFS) student at Penn State DuBois, chose an “Alternative Spring Break” that was an eye-opener and broke many stigmas on social issues. 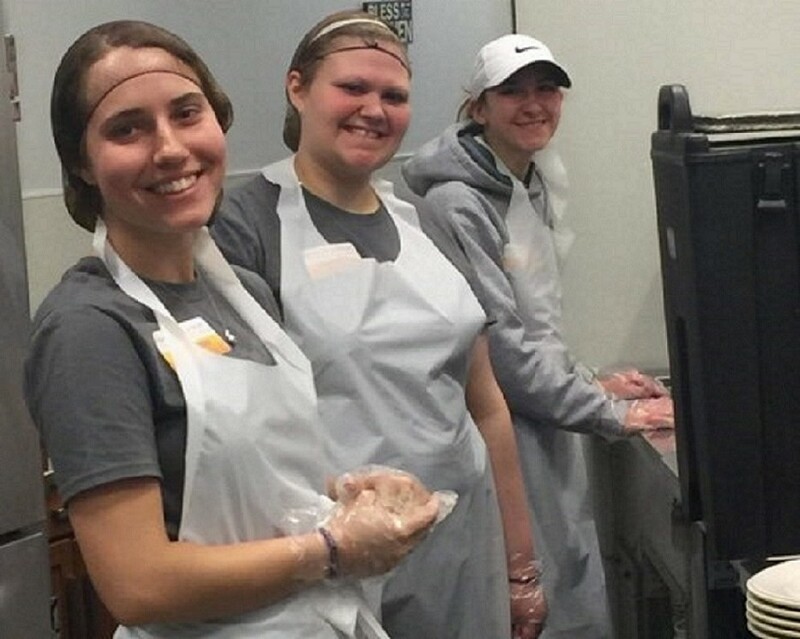 She was part of a group of students who traveled to Washington, D.C., where they devoted their break to helping people who are homeless or living in poverty. For example, Chew met a learning-disabled woman and familial sexual abuse victim who was in her 20’s. She once gave college a try but didn’t receive the necessary accommodations. Presently, the woman is “couch-surfing” and though her life has been anything but easy, she continues to aspire to further her education. Chew, alongside her classmates, volunteered at several services sites preparing and distributing food and hygiene supplies to many others just like this woman. During one outreach effort at Franklin Park, they distributed “Purses with a Purpose,” a joint effort with PSU DuBois’ Occupational Therapy Assistant (OTA) program. The OTA students had previously collected gently-used purses and filled them with hygiene items for this trip. Each purse came with a packed lunch of water, fruit and sandwiches. 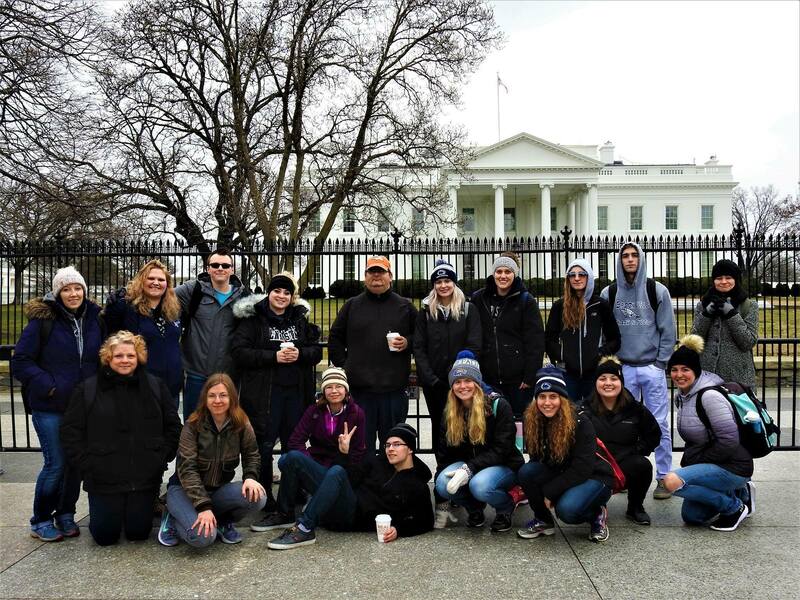 Together, the group performed over 450 hours of service in their nation’s capital, according to Penn State DuBois’ public information office. She found this to be true when she met Lynn, a woman who couldn’t speak much English. The woman hugged her, then gestured to her Penn State Nittany Lion hat. For the past 77 years, the Clearfield BPW club has been dedicated to the promotion of working women through its informative meetings, community involvement and camaraderie. BPW/PA is the statewide organization of 1,600-plus members in 75 local organizations and 12 districts throughout the commonwealth of Pennsylvania. Locally, Clearfield BPW meets at 6 p.m. the third Wednesday of each month at a local establishment. Meetings consist of dinner, club business and objectives and an informational program. The club has two major programs each year. In May it honors a local woman for her community volunteerism; then, it awards a scholarship to a senior of the Clearfield Area School District in June. For more information and to keep up to date on Clearfield BPW, please like and follow the club on its Facebook page @BPWClearfield. For membership information, please contact Barbara Giuffre, membership committee chair, at 814-765-4079 or at dbgiuffre@atlanticbb.net. Victoria Beckham’s kiss with daughter: Is it wrong?